Is React Native the Future of Hybrid Mobile App Development? Home Mobility Solution Is React Native the Future of Mobile App Development? As per statistics from eMarketer, mobile phone users will reach 82.3% by 2021. So for any business which is looking for effective ways to build a mobile presence, the ultimate goal is to come up with a quality solution that is cost effective and comes with faster launch time. Now the problem is that it is not possible to bring together all the three elements the way you wish it to be. They end up having to compromise on one element or the other. 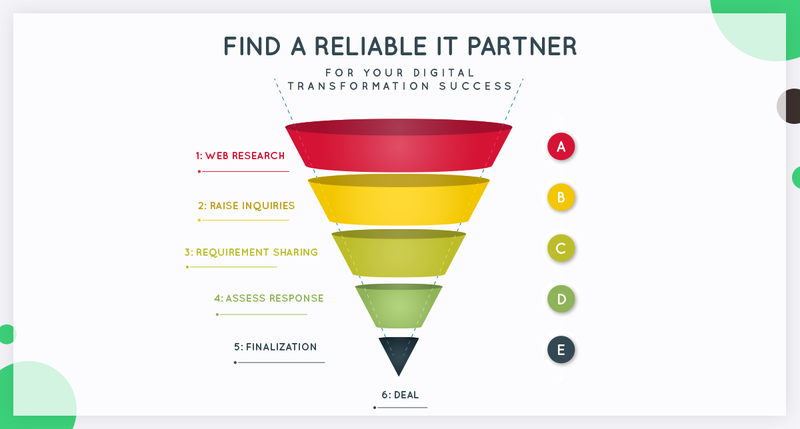 If the business wishes to go for development at low cost and with faster time to market, then they may have to compromise on the quality or if they are focusing on the app quality they may have to compromise with costs and time to market. Again, with businesses trying to stick to one platform either Android or iOS, things become more complicated. This is where cross-platform app development steals the show and offers app development with all kinds of native features. When it is about building such apps then there is nothing better than opting for React Native app development. Why Choose React Native Development Services? So what is Actually React Native App development? When you choose to React Native app development services to build mobile apps, the resultant apps have the same quality and features like the ones developed using Objective C or Java. By using React Native, development can go with cross-platform app development and build apps which you can easily share between iOS and Android platforms with ease. This makes things simpler for them. Again, it is time-consuming to build quality native apps while cross-platform apps can offer quick deployment. With the changing needs of this fast moving world, developers need a faster and effective solution to build revolutionary mobile apps which is capable to meet the market needs. React Native which is capable to build brilliant apps emerges as a viable solution to handle the situation. When to opt for React Native App Development to build your apps? Why you should consider going for React Native for your future mobile app development needs? 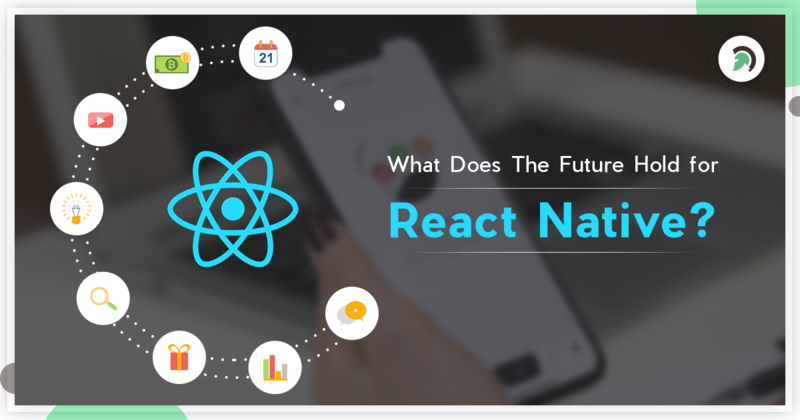 The following are the top reasons which point to the importance of React Native as your mobile app development solution. When it comes to the general app development scene, different codebases are used for Android and iOS platforms. However, when you choose to go for React Native, you get to build apps which run on iOS and Android alike just by using a single codebase. Being a single codebase, React Native developers will have to write the code only once and then it can be run on different platforms with ease without having to go through the hassle of writing it again. 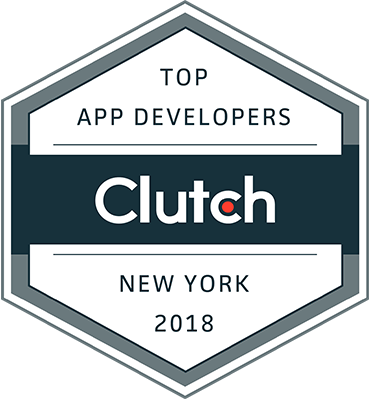 In the end, what we expect out of app development is to bring down the efforts and costs while speeding up the development phases and React Native makes this possible. This means that you will not have to deal with the older version of the app and the users will get to use the new version immediately. Again, with React Native everything is simple and streamlined. CodePush SDK – a live update service from Microsoft are smooth and hassle-free. Dynamic updating promises real-time updates without rolling-out multiple versions for minor app changes. Mobile apps developed using React Native, functions in the same way like native apps do which is why it got its name React Native and when it comes to the usability of React Native app, keyboard behavior, scroll accelerations and animations then it plays a major role and so developers cannot ignore it. In the beginning, React Native was introduced for the iOS platform. But by understanding its amazing features and capabilities, Facebook decided to develop its support for the Android platform too. So today most of the React Native APIs come as cross-platform and so that developers can easily build apps for both Android and iOS using React Native with just a single codebase. Moreover, you can make your app more of platform specific by embedding native code conveniently. For the developers, it saves them a lot of time which otherwise they would have spent writing codes, separately twice. One of the major issues that we face with cross-platform app development when we are not developing an app for a specific platform is that we cannot incorporate the capabilities of the hardware involved. When you choose to React Native, you will not have to face this issue. Its library makes use of different third-party plugins which helps the developers to include the in-built elements in the device into the app. Developers get to have a better experience when using React Native as it offers an amazing developing environment. For the beginners, it lets them make the implementations and modifications even when the app is running which saves them from the whole process of restarting the app entirely. Whenever changes are made to the file, hot reloading simply refreshes the page. This way the whole process of re-building and deploying the app through iterations are completely removed. In order to come up with the app layouts for both Android and iOS, React Native makes use of flexbox layout engine. This means all you will have to learn is a single layout engine to come up with the layout for both platforms. In order to React Native for the desktop Chrome browser, you can make use of the Chrome developer tools. By this, you will be able to have better access to the profiling and debugger tools. Last but not the least, there is a support of the larger developing community for React Native and from there one can easily find ready to use components and thereby speed up the development process. For a developer, it simplifies things further. When you are working on a new coding framework to develop an app the main concern you will have is whether the app will stay viable and whether it will enjoy the support in the future. As React Native is the product from Facebook engineers it has huge support from the developing community. Facebook and the community work continuously together in setting advanced futuristic goals, working on the under-development framework and building better technology. Who is using React Native for app development? To gain pace with the changing world, mobile app developers needed to use better and enhanced technology which can help them meet the demands of the users through revolutionary app development. React Native has come up as an effective solution to build amazing apps which have the power to transform the mobile world. Previous articleHow Artificial Intelligence is Transforming Web Development Processes?